China is so vast that it’s easy to feel overwhelmed at the thought of planning an itinerary that captures the essence of the country and its people. One way to meet the challenge is to focus your plans on a limited geographic area that boasts some of the most iconic China experiences. You don’t need to look further than Beijing to find a city where you’ll experience the best that China has to offer. 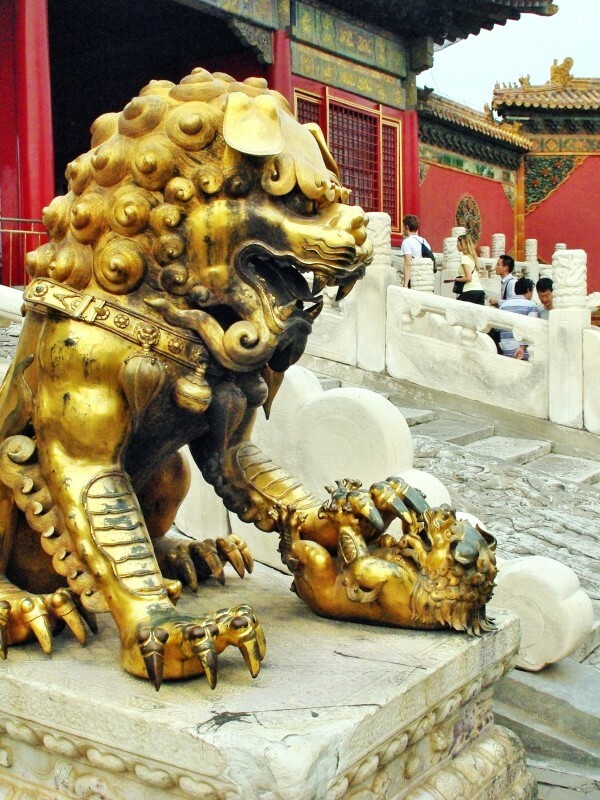 Here are our suggestions for your best of Beijing itinerary. 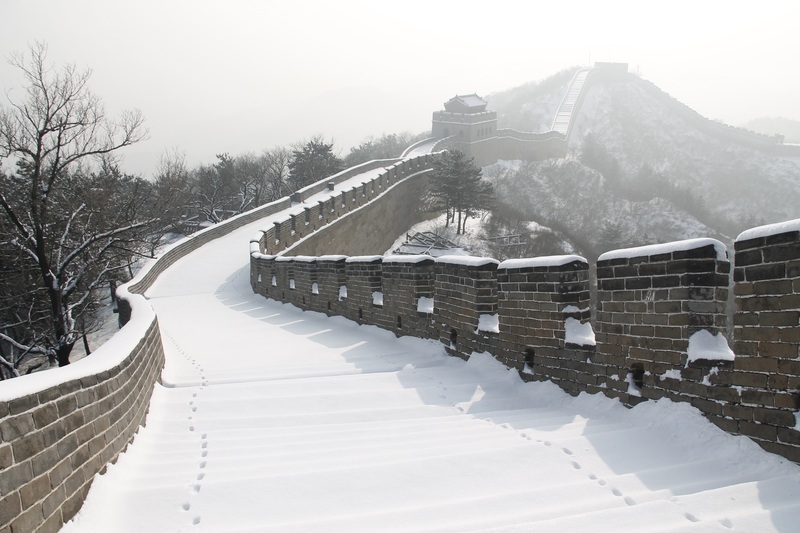 Some of the most spectacular sections of the Great Wall are located in suburban Beijing or within an easy 1-2 hour’s drive. Each section has its own special character and features different historical and cultural contexts. Different sections offer different levels of tourist facilities and accessibility so it’s worthwhile doing some research to work out which sections are the best for you. A UNESCO World Heritage site, the Forbidden City was the imperial palace for generations of Ming and Qing dynasty emperors. It’s the world’s largest palace complex and was once forbidden to all except by the express permission of the emperor. Now it’s open for travellers to visit and appreciate in all its vast glory. The famous square is named for The Gate of Heavenly Peace (Tiananmen) which is one of the entrances to the Forbidden City. The Square has been a site of historical significance for centuries and was famously the location of the founding of the People’s Republic of China by Chairman Mao in 1949. More recently it became infamous as the site of the crushed democracy protests in 1989. 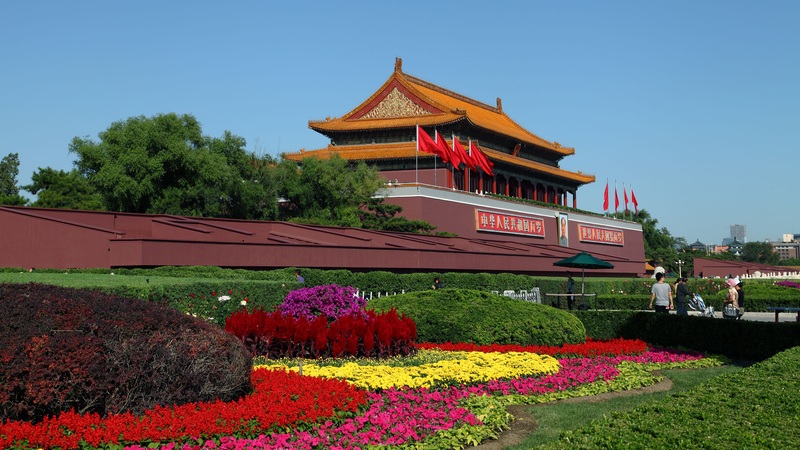 The Square is also the gateway to visitor attractions such as the National Museum, the Great Hall of the People, Chairman Mao Memorial Hall, the Railway Museum and more. Don’t miss the extensive flower displays in season. Known as the Museum of the Royal Gardens, the Summer Palace is famous for its luxurious gardens which have been destroyed several times during invasion and war. Most recently it was rebuilt in the early 1900s and was listed as a UNESCO World Heritage site in 1998. Hutongs are the charmingly preserved laneways and streets which are the home of courtyard style housing dating back to the 13th Century. This style of residential neighborhood originated in the area around the Forbidden City and by the middle of the 20th Century there were more than 3000 hutongs in Beijing. With modern high rise construction, many hutongs have been demolished and there are estimates that as few as 1000 remain today. Each hutong has its own character and style. Many feature funky bars, street food stalls, restaurants, clubs and shops. Hutongs are notable for their very public bathrooms! The mausoleums of thirteen Ming emperors are clustered in in a 46 square mile region north of Beijing in the foothills of Tianshou Mountain. 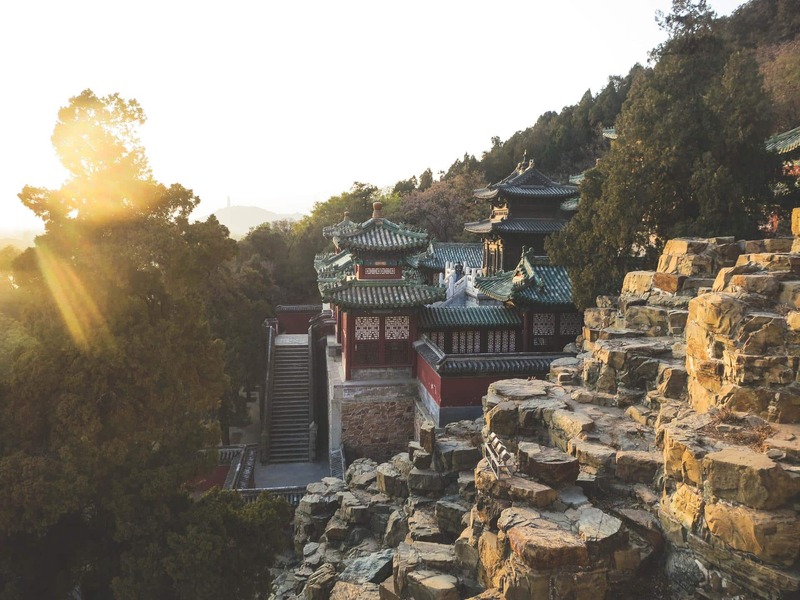 The tombs are laid out carefully according to Feng Shui principles and the extensive gardens, statuary and monuments make the tombs a highlight of any Beijing visit.